Covision, headquartered in Worksop, Nottinghamshire, is fast becoming recognised as one of the world’s leading suppliers of the highest quality, cost-effective, generic orthopaedic implants. 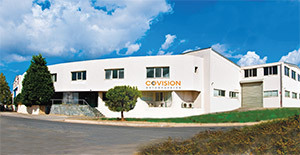 By providing high levels of customer service and product quality, designed to deliver better outcomes for the patients in all the major sectors of orthopaedic surgery, Covision products have become synonymous with providing hospitals, administrators and surgeons with some of the best, most cost-effective and safest orthopaedic implant solutions. 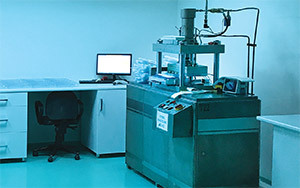 We manufacture the complete range of implants for hip and knee replacements, plates and screws for trauma and reconstructive surgery and spinal implants, in our own state-of-the-art production facility. 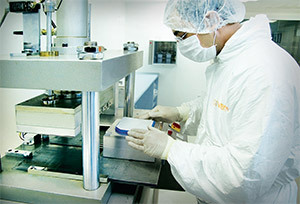 Every product in the range meets all of the CE and MDD regulatory and quality requirements. Price pressure in many markets means that the demand for lower cost, high quality, clinically proven generic implants, is growing strongly throughout the world. Our strong focus on quality coupled with our ability to offer our products at a competitive price is helping surgeons to achieve excellent clinical results, while also reducing the cost of the medical procedures.